The Land of Kasanggayahan is looking forward to the conclusion about the study on the historical facts pertaining to the “first mass” held in Magallanes. Sorsogon, City, [05.21.18] – The provincial government of Sorsogon anticipates the timely completion of the research work on the first Luzon mass this year – to finally end the historical hiatus preventing this province of its historical claim to the first mass which was officiated by Fray Jimenez in the mouth of Ginangra River in the the town of Magallanes in 1569. Sorsogon Provincial Tourism Officer Bobby G. Gegantone. Sourced photo from Bobby G.Gegantone’s Facebook account. According to Gegantone the provincial government of Sorsogon has tapped the expertise of a Bikolano historian, Danilo “Danny” Gerona to perform the technical research about the historical claim of Sorsogon to the first mass. 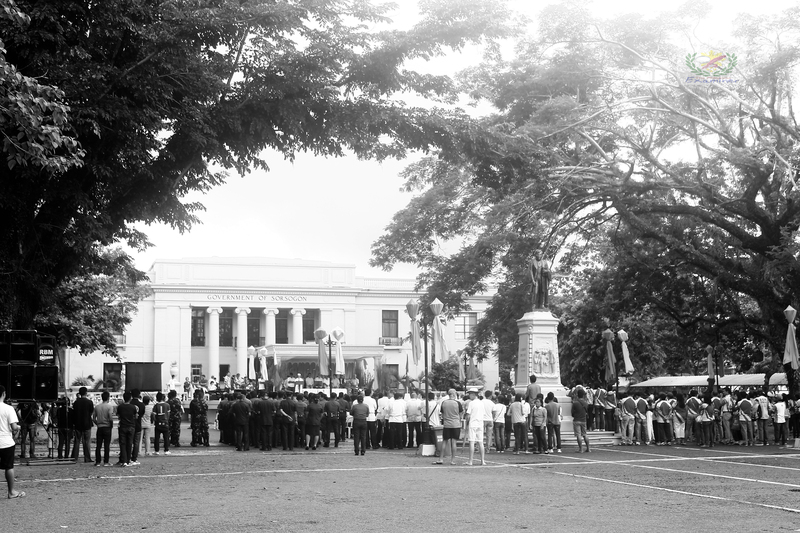 As soon it is finished it will be submitted to the National Historical Commission for study and final validation, for now, the National Historical Commission is still looking for an archaeological artifacts that will support the claim that indeed the first mass was indeed held in the town of Magallanes, he explained. Sorsogon Provincial Capitol Ground. www.philexaminer.com file photo. Albeit the Sangguniang Panlalawigan ng Sorsogon had passed a resolution to that claim [First Mass in Magallanes] still the National Historical Commission does not believe the local anecdotes and folk stories about the “first”, without a tangible historical artifacts that would back the claims, Gegantone emphasized. The rendering of the completed historical research would pave the way on the final conclusion that the town of Magallanes will have the historical birthright that the first mass was held in the western coast of Sorsogon, particularly in Sitio [sub-village] San Isidro, Barangay Salvacion, Magallanes. 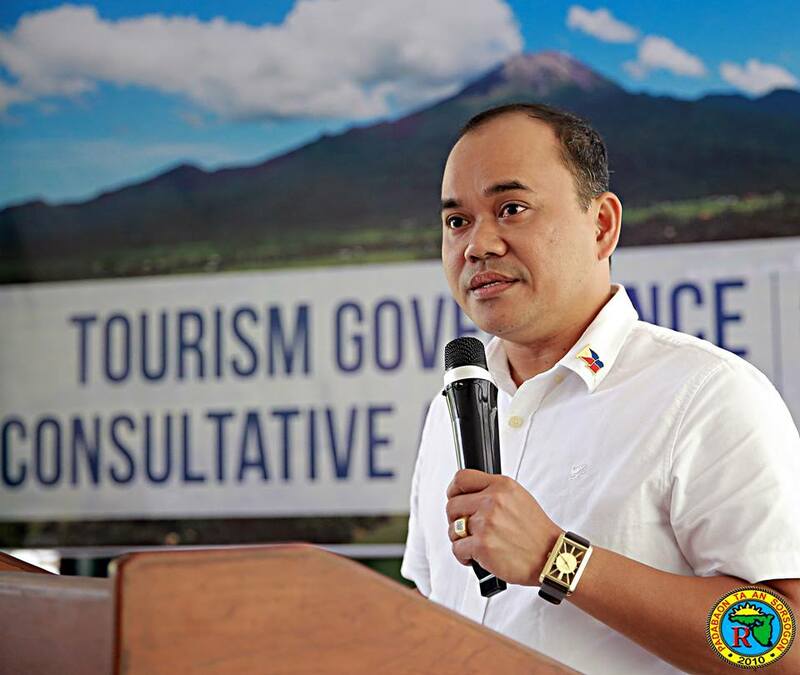 Meanwhile, the provincial goverment of Sorsogon has embarked on its provincial tourism flagship program and the formulation of the 5 Year Tourism Plan is underway, he ended.